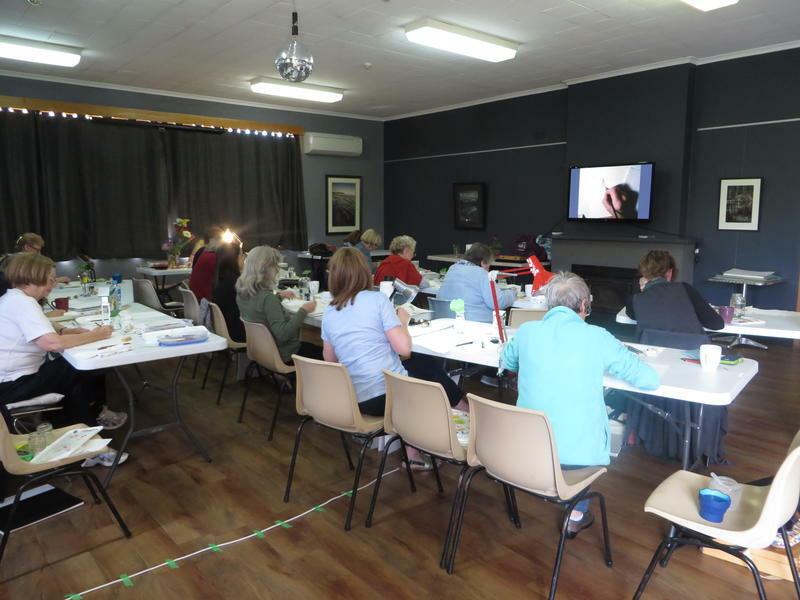 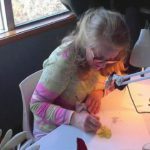 The first of two botanical art workshops conducted by Australia’s leading botanical artist, Jenny Phillips, was held at West Winds Community Centre at Woodbridge from 14-17 February 2017. 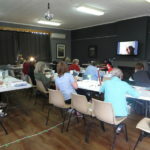 Jenny shared with 16 participants fundamental drawing and watercolour painting techniques through the ability to translate structure and colour as well as revealing many of nature’s secrets through close examination of flowers. 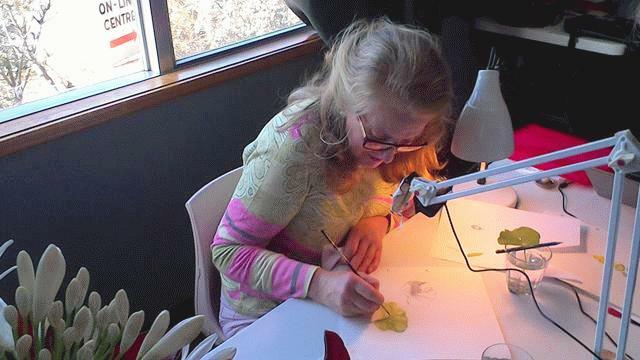 The end of the workshop had some participants renewing their approach to achieving botanical art and all felt confident of pursuing, with great vigour, this wonderful art form.